Confident Viking Woman With Sword And Shield Standing Near Drakkar.. Stock Photo, Picture And Royalty Free Image. Image 64798117. 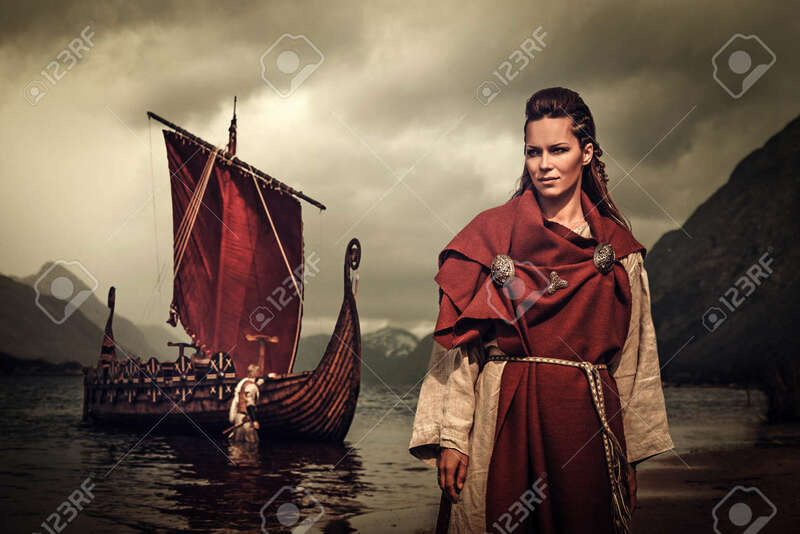 Stock Photo - Confident viking woman with sword and shield standing near Drakkar on the seashore. Confident viking woman with sword and shield standing near Drakkar on the seashore.